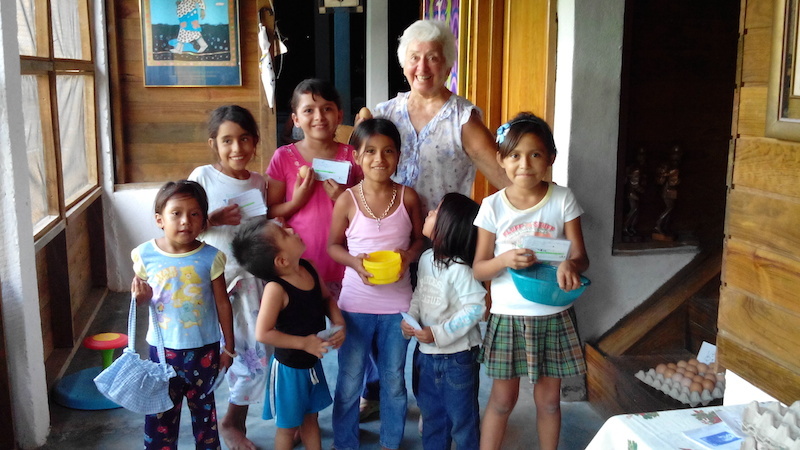 History: On January, 2014, a group of friends and supporters in Florida, USA began to address the issue of mal-nutrition in Guatemala. Mr. Anthony Lake, UNICEF Executive Director in his visit to Guatemala in March, 2013 reports that despite being a middle-income country, Guatemala has the sixth highest malnutrition rate in the world with 49 per cent of children under five chronically malnourished or stunted. 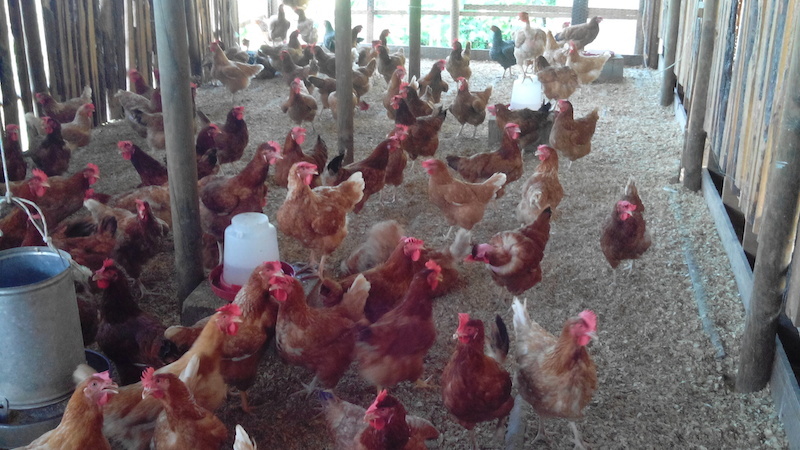 The Guatemalan Project has been working for the past twelve years in the Eastern region of Guatemala – this region has been and continues to be passed-by any significant contribution that benefit its poor population. It is not inhabited by Mayan communities, instead, the population is a mixture of old time Europeans, mostly Spaniards, indigenous people, and people from other Latin American countries. It is not, for the most part, a tourist attraction. Wealthy landowners own huge sizes of land and employ laborers on a day-by-day basis. Paradoxically, the Oriente as it is called is perhaps the wealthiest area in Guatemala. 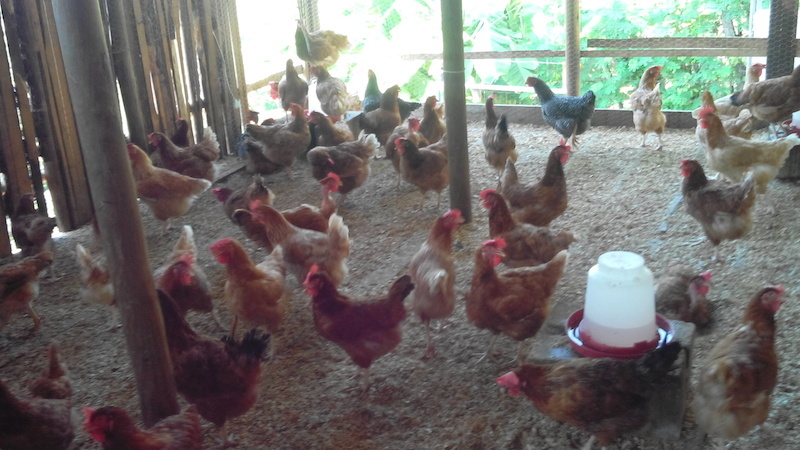 Landowners live in Guatemala City and manage their huge farm enterprises through local managers. The people of the Oriente live, for the most part in very small Aldeas or villages which lack the most basic necessities such as water, electricity, sewer services, schools, and health care. The area is inundated by businesses which promote the consumption of sugar, snacks, and the use of cellular phones. (How this is done could be a wonderful topic for a thesis of someone concerned with factors that contribute greatly to poverty). 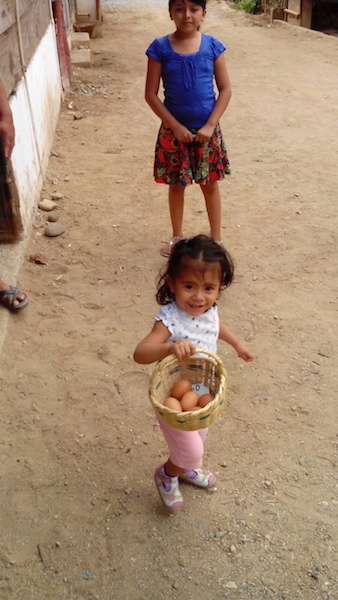 From the larger scenario presented above, we now give you an idea of our efforts to be practical, pragmatic, and realistic in our small village of El Triunfo, in the Municipality of Gualan, Province of Zacapa, in Guatemala. 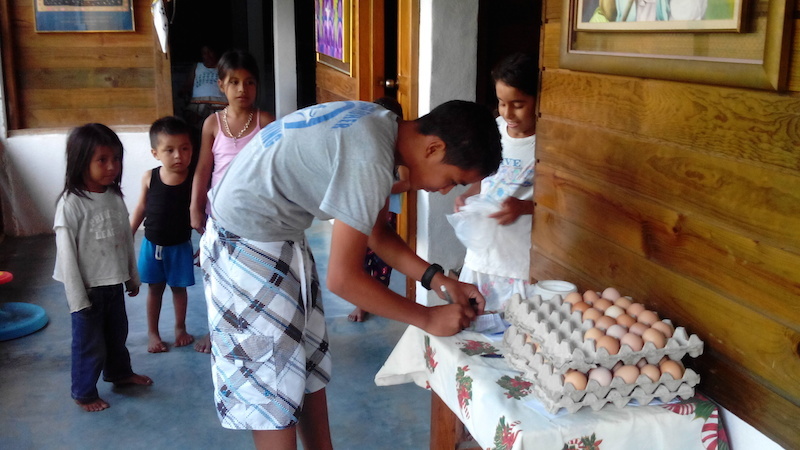 We have made great strides in our effort to promote good health habits in El Triunfo. To start with, all mothers-to-be receive folic acid and vitamins from the local health department. This was a great victory for us because, since 2004, we have not had one child born in El Triunfo with spinal bifida, which was common before that time. 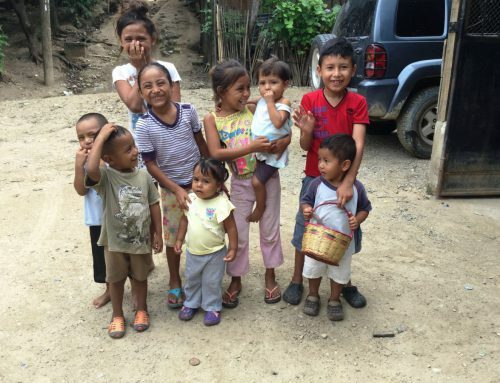 Most babies receive their vaccinations on time; however, during the last two years, the health department has not received sufficient funds from the federal government and many children, including children in El Triunfo lack many of the essential vaccinations. 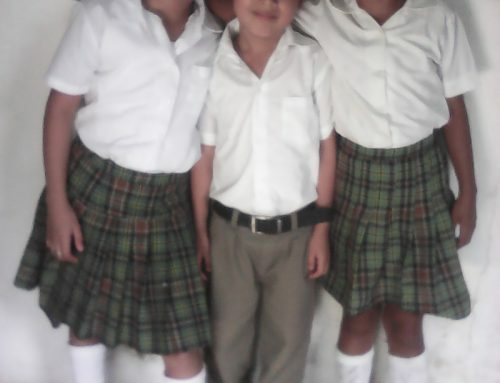 Although our children are born without spinal bifida, they are not growing sufficiently healthy to attend kindergarten and successfully participate in school. There are too many children, unfortunately, who have to repeat over and over first and second year of elementary school. 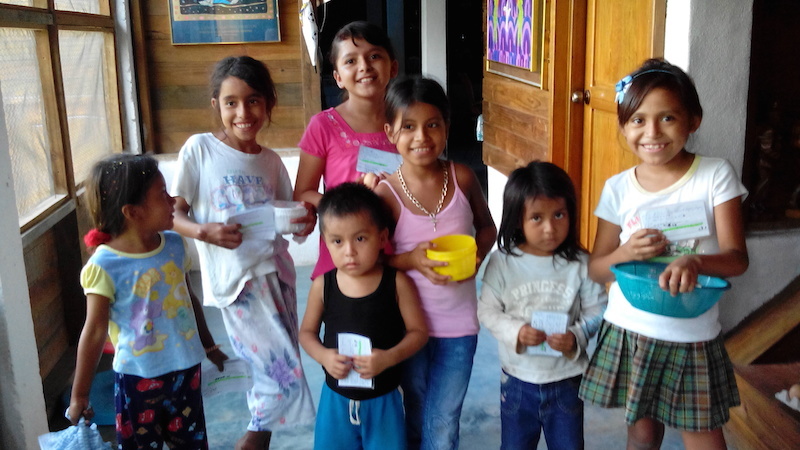 The Guatemalan Project urges the families of El Triunfo to consume as little as possible sugar snacks, carbonated drinks, and other snacks. 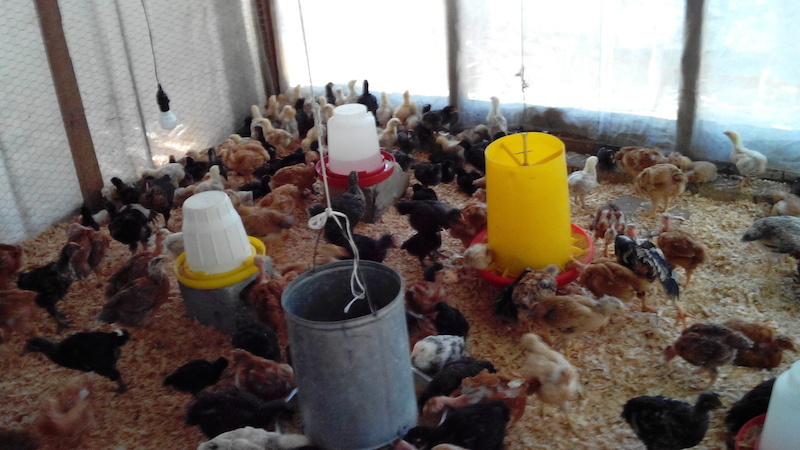 It began a program whereby children bring their snack money and save it for the purchase of a baby chicken. This small program, not only keeps children away from snacks but also promotes the habit of saving, and teaches them to be perseverant and to establish an objective to achieve. 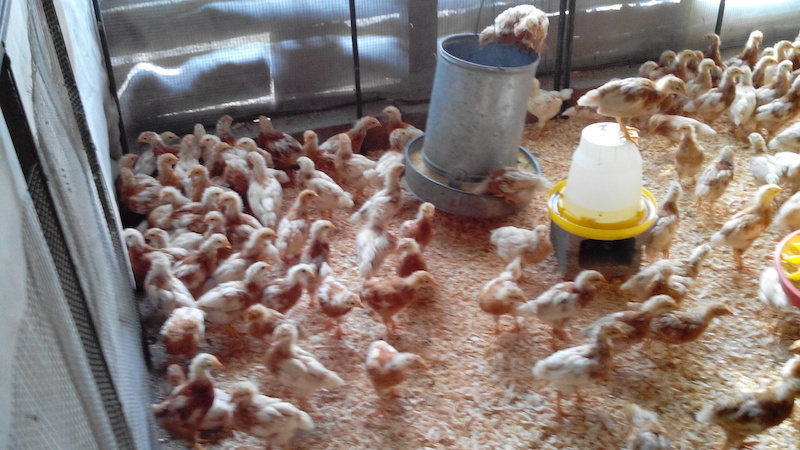 We have already delivered 200 baby chickens under this program. 1. 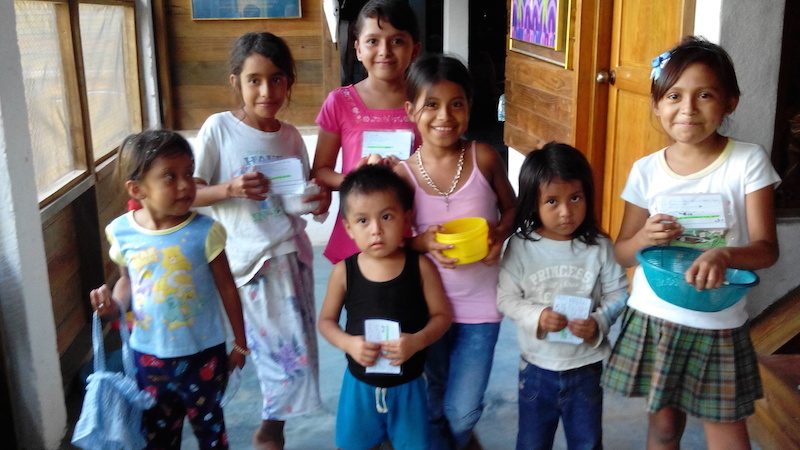 The efforts of the Guatemalan Project will complement the efforts of the health department ¨One Thousand Day Program¨. This program will attempt to prevent the birth of malnourished babies and prepare them for successful participation in schooling. How will this be done? 2. The health department will provide all mother-to-be folic acid and vitamins during the pregnancy period. 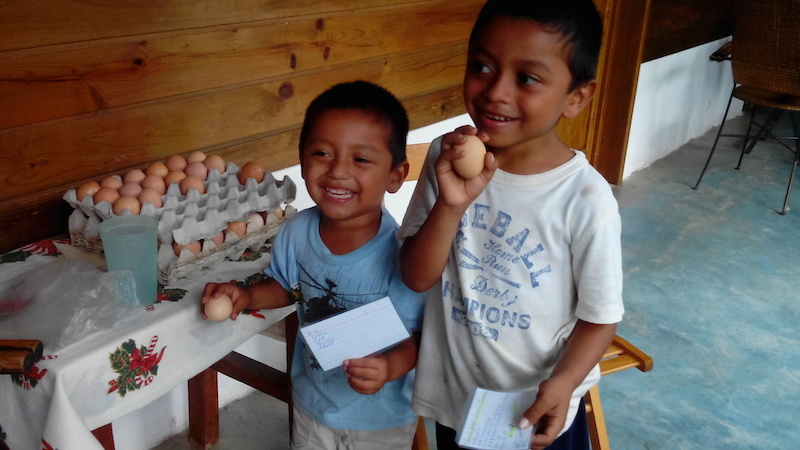 The Guatemalan Project will provide the mothers-to-be with an egg a day to complement the health department efforts. 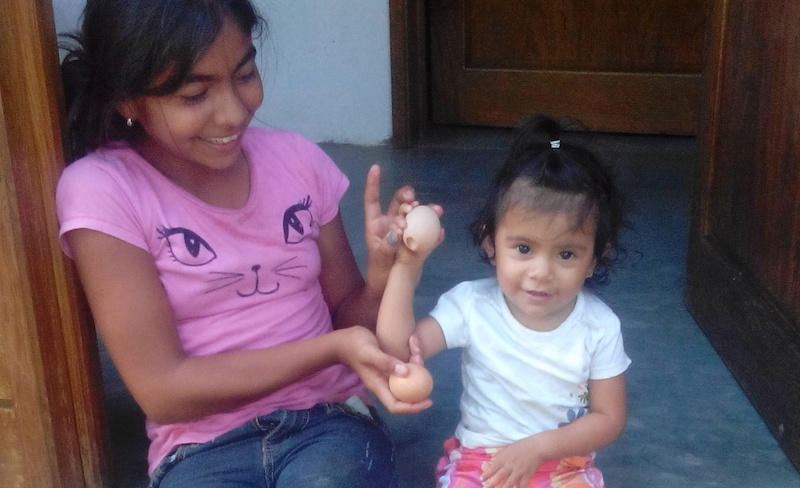 This provision will continue with the mother until the baby is six month old, at which time, the egg will be given to the child and will continue to be given to the child until the age of five. 3. The health department will provide all babies with vitamins, micronutrients, vaccinations and ongoing checkups to ensure and record their progress. 4. The cost of this project will be $7,000.00 per year. A total of 16 pregnant mothers and 114 children are already enrolled in this program which officially began the second of March, 2015. 5. 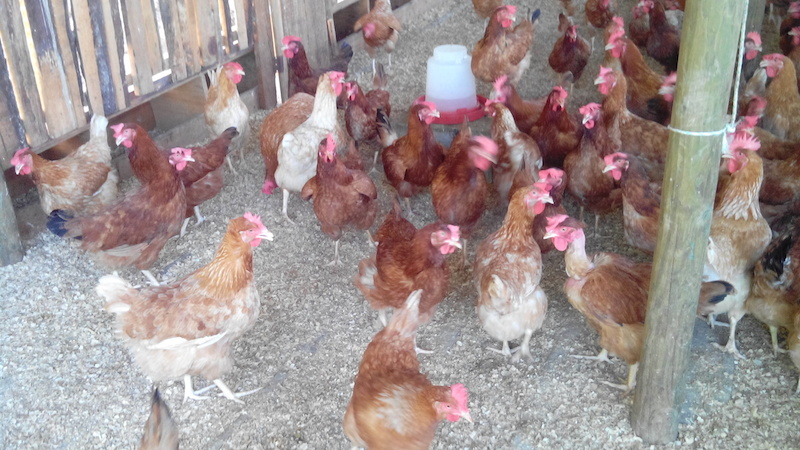 130 persons x 365 days = 47450 eggs, at one Quetzal per egg = Q47,450 which is approximately $6,412.00 per year, plus $1,000 for administrative cost gives a total of $7,412.00. The cost per family is approximately $60.00 per year. 6. Your help is absolutely necessary. 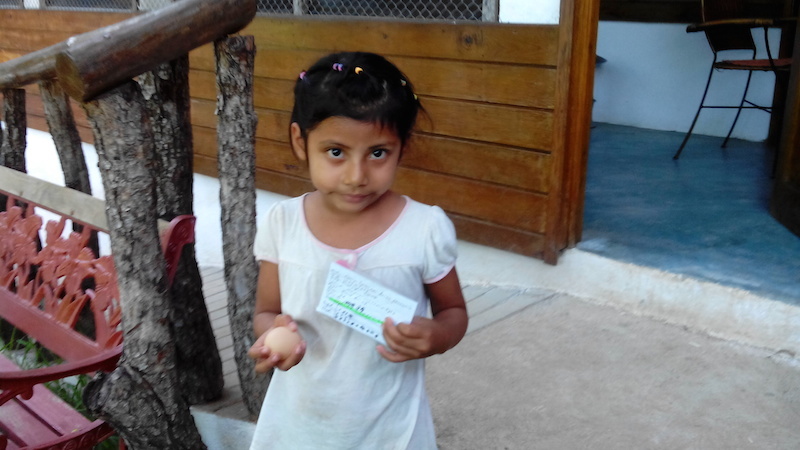 Perhaps, at a later time, we may serve another 800 children in the Los Limones village, which is located at only one kilometer away from El Triunfo and where the need is even greater. Please commit to help one child. 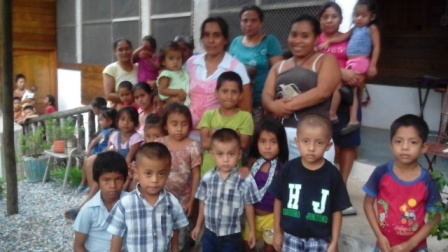 Send your yearly donation to our address at Guatemalan Project, 6613 Greg St., Lake Worth, FL. 33467. Make sure to indicate the purpose of your donation as NUTRITION. 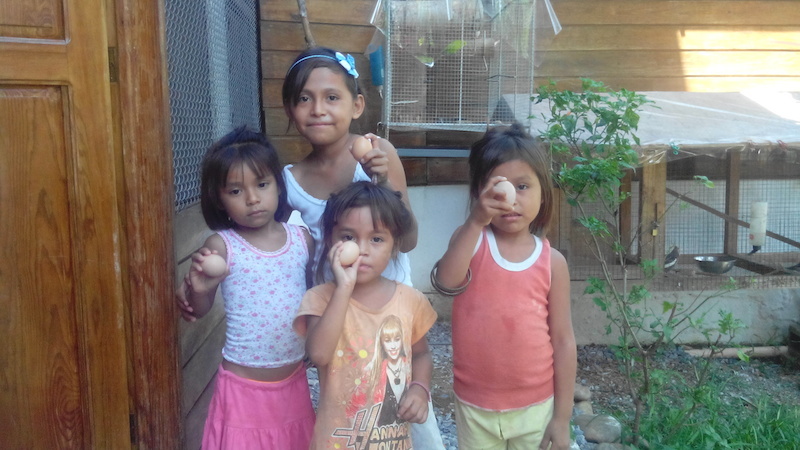 You can also go to http://guatemalanproject.org/donate/ and donate online. Thank you so much. Also, visit our Facebook page where you will view many beautiful pictures. To enter, use our email address.